I have zero idea about what the lyrics in Juniore’s songs are about, but I have a difficult time picking up lyrics in languages I actually do understand, so it matters little. What does matter is the voice, that of Anna Jean, and the melody, both of which are sublime. The Bandcamp page for “Christine”/”Dans Le Noir” says the songs are about “Stories settled in the time warp between the world of scopitones, two-stroke engines and voyages to the Moon, and a modern day city à la Tarantino, full of cars and girls .” I can’t help but like the tracks even more after a description like that. “Christine”/”Dans Le Noir”can be purchased here, and “La Fin Du Monde” here. 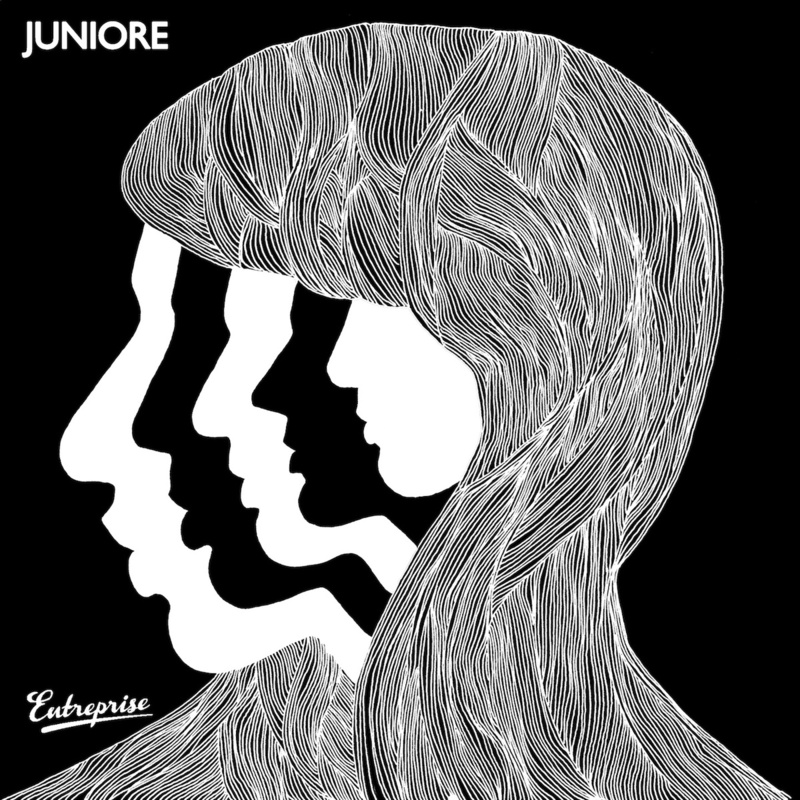 Make sure to follow Juniore through Facebook, Twitter, and Enterprise.